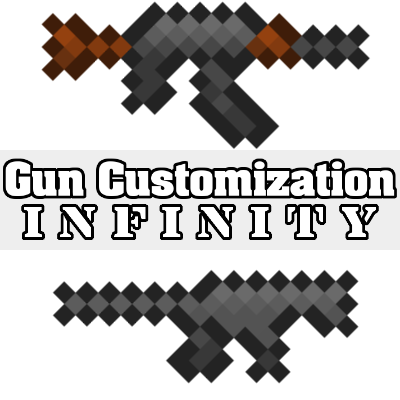 this is the official successor (yes I have permission from the original GunCus creator, Stuuupiiid, to succeed his mod) of the Gun Customization mod series. This mod is in heavy WIP and as such a lot of features (like crafting) are not available yet. Shooting and attachments work already, however! I am looking for a 3D json modeler! If interested, shoot me a message! - A LOT of attachments! If anyone wants crafting recipes, I can code those for the crafting table. All I need is the recipe ingredients (including coding for mod items if needed for multi-stage crafting (crafting one thing for another thing, like crafting sticks for tools, or planks for sticks) and how they should be positioned in the grid. Once I have that, all that's needed is to code it. I love when I get an email saying there was an update, and then Curseforge has a notification for the mod saying there's an update, but when you search by "Latest update" (which I do by default), and check the mod page itself, and neither say there's an update. you have a bug of your data name. It have 0.5 for 1.12.2 in a version of 1.11 and not in the area if 1.12.2. Please fix this. Thanks! I fixed it! It was a missclick. You have JEI or anything similar installed? If you somehow stop JEI from indexing each item it will go a lot faster. Like, it will only take a couple seconds. Is there a config in your mod or JEI to prevent the indexing? Or some sort of workaround to prevent the hour long loading process? Fixed now. 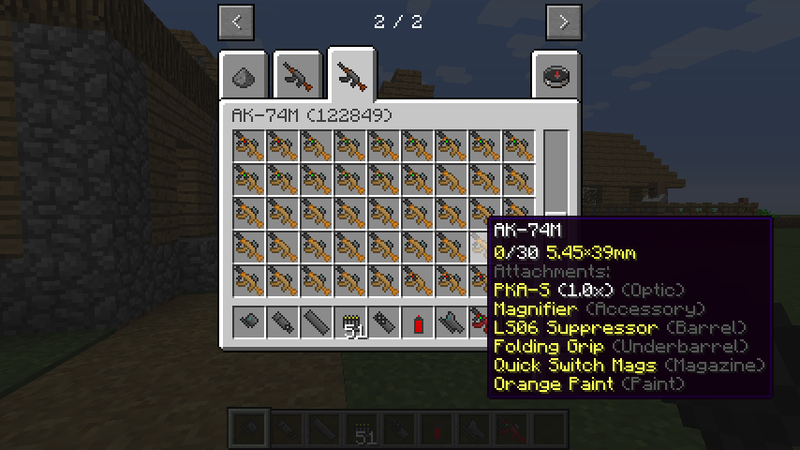 But crafting is still not added yet as I do not know yet how I want to implement crafting. maybe make it easy on yourself and have (another, sadly) block that you put in X resources and select which part you want to craft, Ala villager trading. 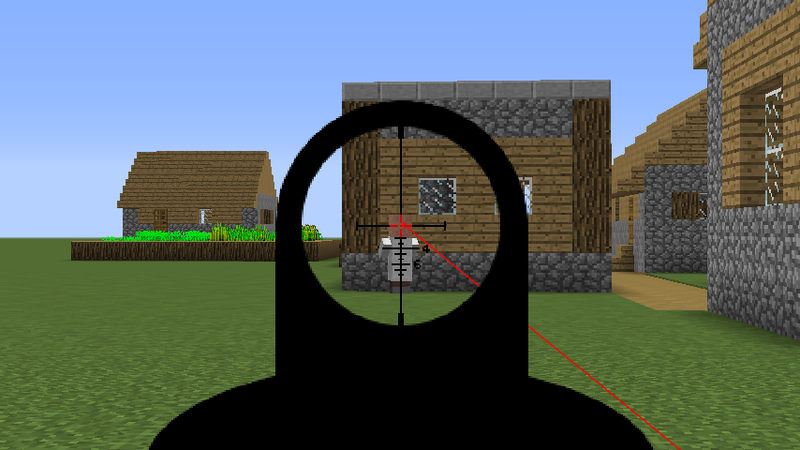 Prevents recipe conflicts, you don't have to set up a recipe and a shape, and you could set it up for moders who want to add their own weapons and attachments to simply add what materials they need and add it to the list. In my eyes it seems the easiest way to do it, the only thing I can see being an issue is determining what resources are needed. 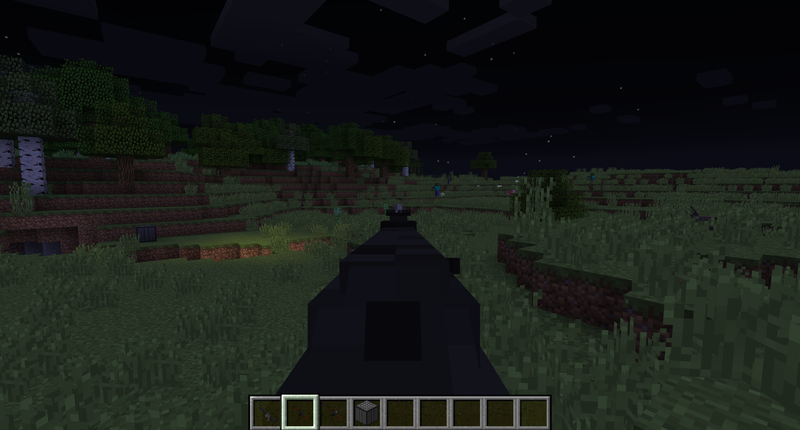 Obviously scopes would need glass and iron, but other things might use diamonds, redstone, gold, enderpearls, so the best way to do it would have 9 slots to put resources with the selector off to the right of the item deposit. 3D Models? Really? Cool ... If there were reload animations (but not like in Vic's Modern Warfare), you could see the hands and of course more guns. You can add another first-aid kit, from pistols: Makarov pistol, Colt M1911, Beretta M92FS, Glock 17, MP-443 Grach, etc. Would be nice if it's 3D! 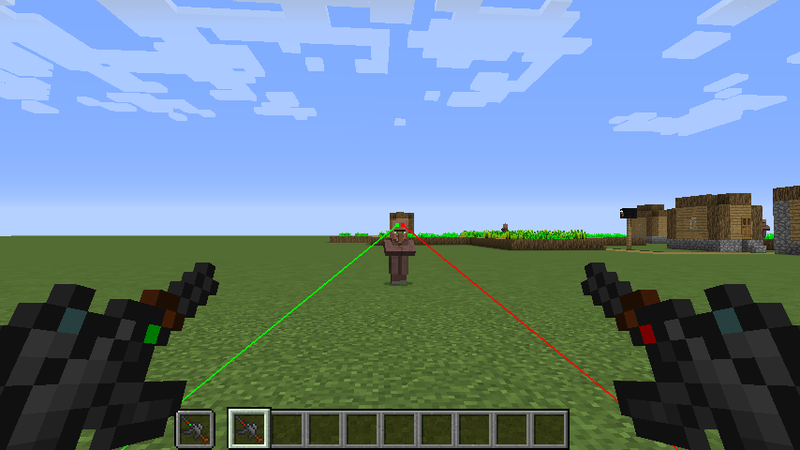 Would be nice if I had a modeler to do the attachments.